Natural supplements are a great additional source of vitamins and minerals. If you want to create a well-balanced lifestyle, try the Spirulina Powder as it contains essential amino acids, protein, iron, chlorophyll, and other nutrients help you enjoy your life much better. It helps boost your energy and support your system so they’ll be able to function well. 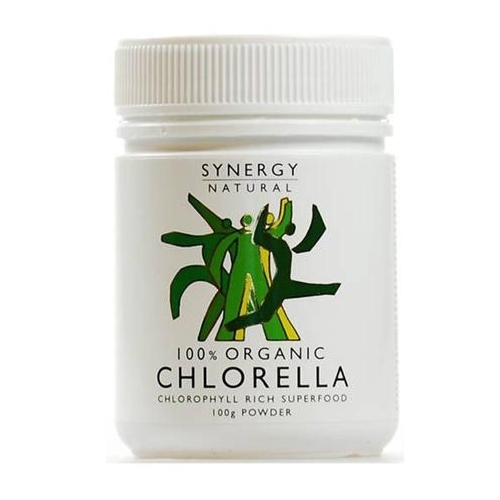 Synergy Organic – Spirulina Powder 100g – a good way to boost energy levels and keep our system healthy are through certified organic supplements. 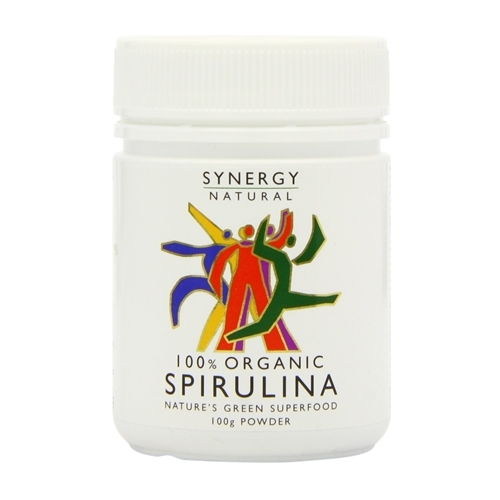 This Spirulina Powder is a healthy must-have, especially for individuals who want to keep a well-balanced lifestyle. 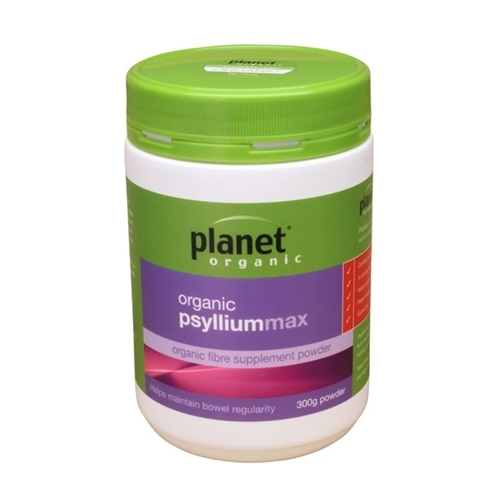 This product is also popular as a green superfood due to its high chlorophyll content. You will expect only pure, safe, and natural ingredients with no sign of synthetic ingredients included. Meat contains proteins, however, this products contains 300% more protein and is far more convenient as it can be easily absorbed by the body. Let’s not forget essential amino acids, antioxidants, iron, and much more. Amino acids are good for the body because they help in the building of muscles and curbing appetite. So, if you want to lose weight, no need to look further as this supplement will surely help. As a green superfood, you’ll get about 100 nutrients even more that what you typically get from most plants. Most often animal tissues contain vitamin B12, however, being derived from a one celled algae, it’s one of the few plants that contain vitamin B12, which is important in the proper brain and nervous system functions. It also helps in red blood cells formation which helps carry oxygen, as well as, carbon dioxide throughout our system.